The Park Calangute is one of the most luxurious hotel in Goa It is an ideal place for business and leisure travellers for excursion in Goa. 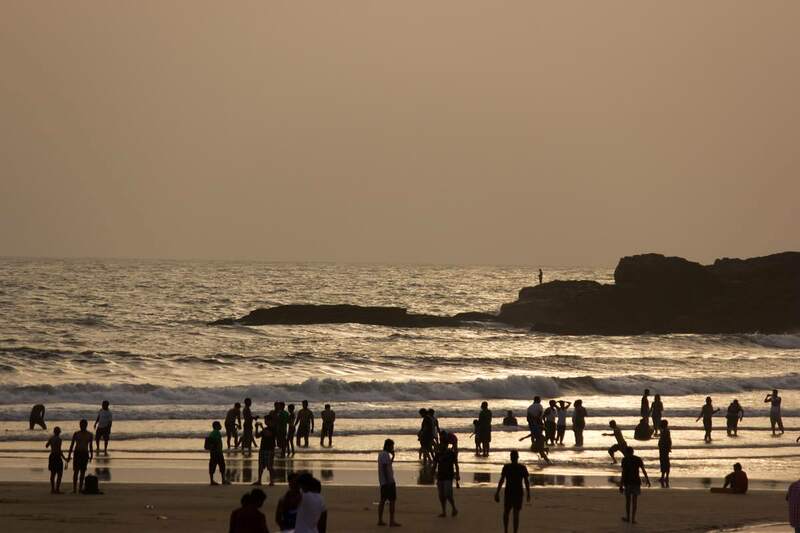 Due to its precious location you can visit city must see direction like Candolim Beach, Calangute Beach, and Sinquerim Beach. The Park Calangute hotel is famous for its excellent service and superior facilities The hotel offers access to a vast array of services including disabled facilities, a car park, shops, a restaurant, and Wi-Fi in public areas. 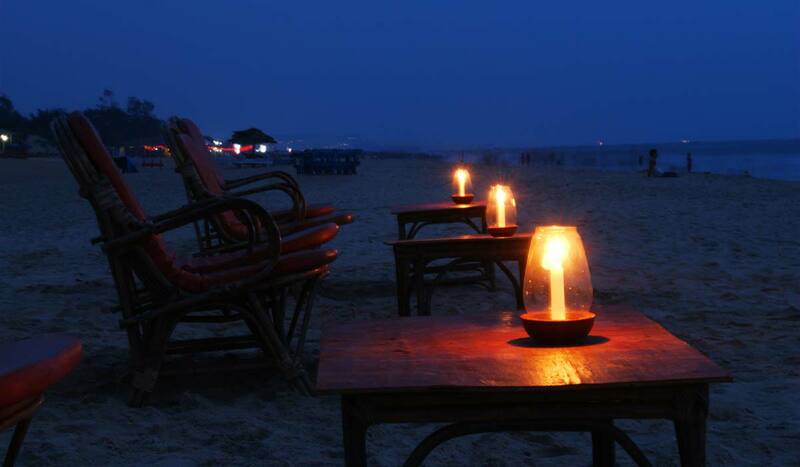 The Park Calangute offers 30 well appointed luxurious rooms and Suites. Each guestroom is fully equipped with high-speed wifi Internet access and LCD screen television. All rooms, in cool white with purple hues, bring in fresh concepts and provide guests with an inspiring experience. Guests can dine in the on-site restaurant that serves scrumptious food, prepared in the open kitchen. This restaurant gives direct access to the beach as well as the pool. Savour different drinks at the Skybar, while enjoying the music.